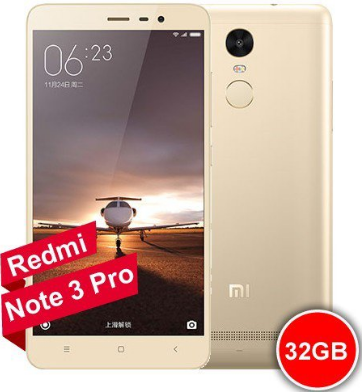 Rooting Xiaomi Redmi Note 3 Pro via Kingroot application - It is time to say goodbye to anyone who says that rooting Xiaom Redmi Note 3 is difficult. 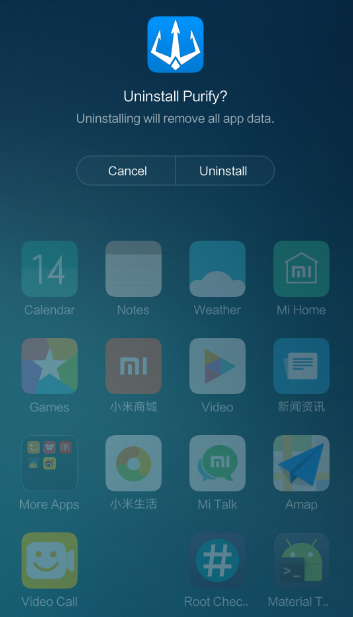 By reading and following this tutorial, we are pretty sure you can root your Xiamoi redmi Note 3 Pro easily. Even if you are a newbie about Android phones, you can still execute your phone easier. 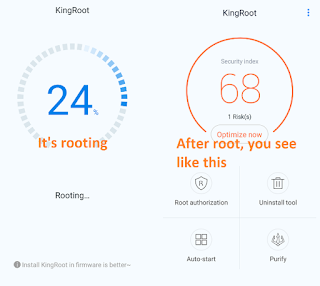 Root xiaomi note 3 pro is not that difficult, if you can pay attention and read the instruction carefully. Actually there are many ways or application to root redmi note 3 pro, but in this chance we are going to guide with simple application named Kingroot aplication. You may have ever tried to think how to root redmi note 3 without PC, and by using this tutorial your question will be answered because root xiaomi redmi note 3 pro in this post does not require PC or computer. Yes because because you just need xiaomi redmi note 3 apk it is Kingroot application. For additional information, this tutorial is for locked bootloader RN3 but you can alsouse this tutorial on unlocked bootloader RN3. This tutorial worked on official Stable ROM with v7.2.3.0 or older. If your ROM version is different, we will prepare it for you in the next tutorial, just wait. This tutorial requires internet connection. if you do not have it, you need to steal your neighbor's internet connection or whatever you want as long as you can get good internet connection. 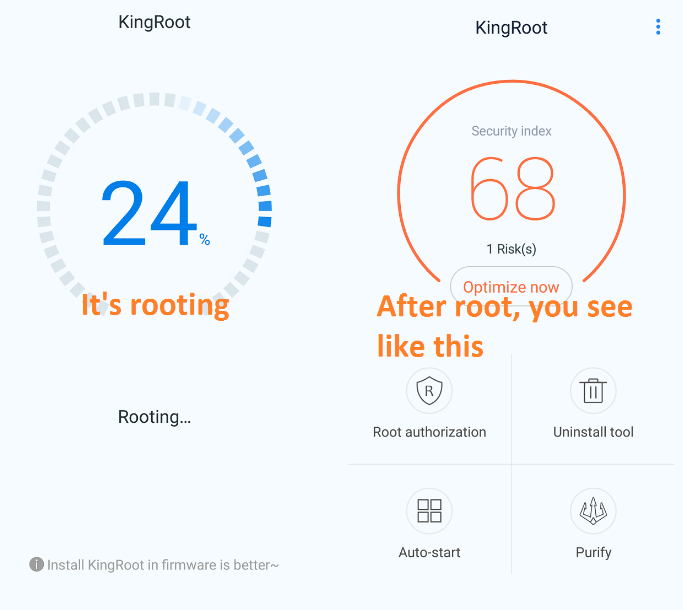 You need to download Kingroot application on your phone (we have provided in this post), and you can replace Kingroot application with Kingroot application. 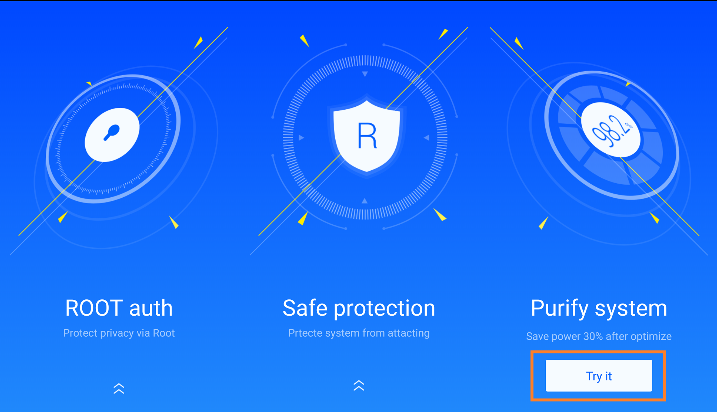 After you you installed the application, do not forget to install the application and enable permissions! In this step, the application will verify your phone. Just wait! After verifying your phone is finish, there will Start Root or TRY TO ROOT button on the screen. Let's start to tap it! Whoa, the application is rooting your phone. Just wait until rooting process is complete. 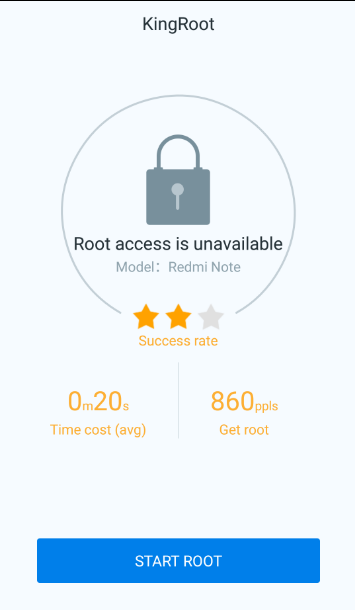 Finally, the rooting process is complete and now your Xiaomi Redmi Note 3 Pro has been rooted succesfully. 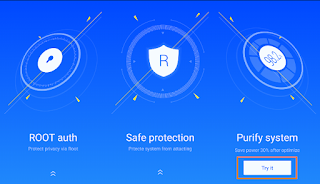 There will an application named Purify on the screen,you can remove that application if you do not like that application! 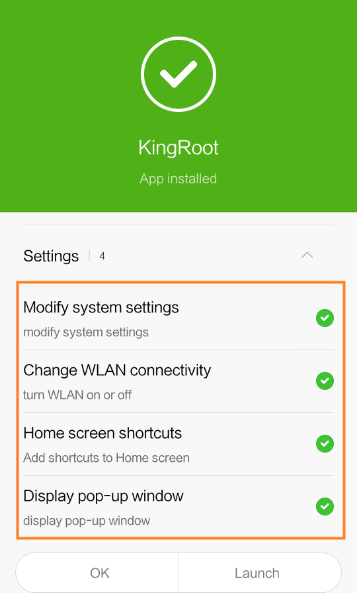 Belum ada tanggapan untuk "How to Root Xiaomi Redmi Note 3 Pro via Kingroot Application"